hit that high note in the bridge with power (“take me DEEEEEPER”)! Im struggling with the sound of a strong chest voice to switching to head for the bridge. Sounds too contrasting. Any suggestions? This is helping thus far!. Thanks! 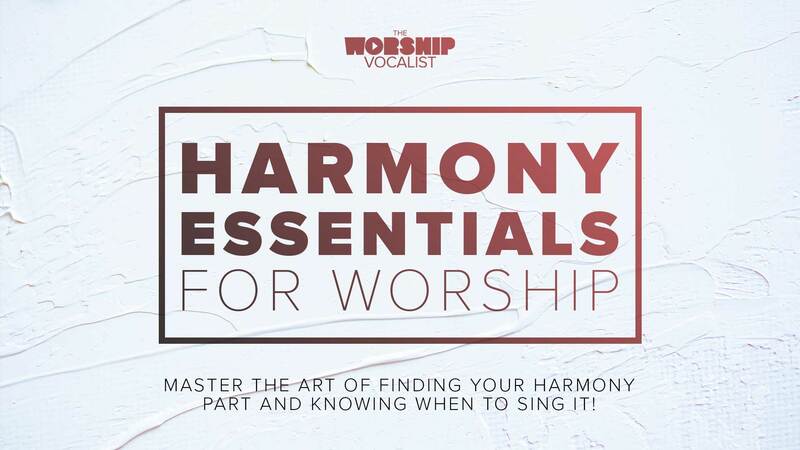 Will you be doing any instruction on part harmonies? I have a pretty good ear for following and picking out my alto part but I am not 100% confident in it. My husband is the A/V director and he says that most contemporary songs are not written for 4 part harmony as we currently practice on our team. Sometimes Alto and tenor start singing the same part, which is fine but I was just wondering if you found this to be true and if you could offer any advice on contemporary vocal parts. 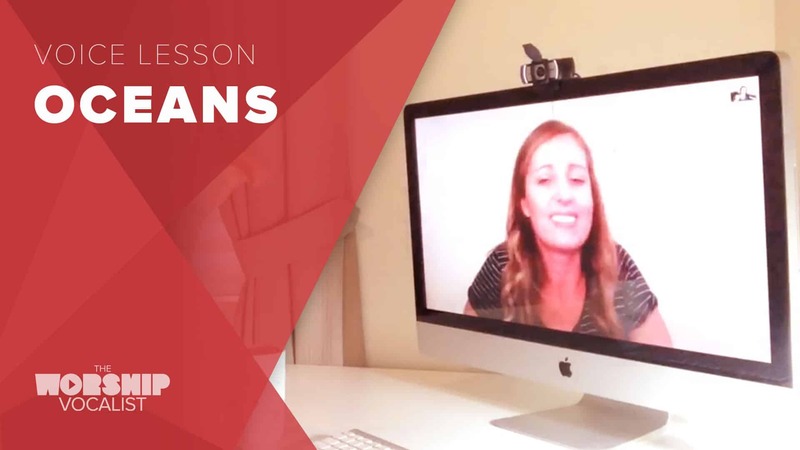 Yes, the next course I’m releasing is all about harmony — how to sing it, how to arrange/map out parts for vocalists on a contemporary team, and how to blend voices! So stay tuned for that! 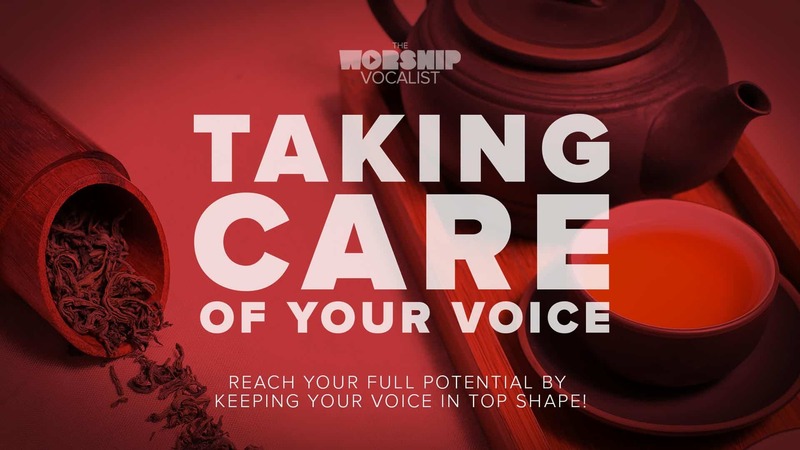 It is true — most modern worship songs are not written for 4-part harmony, as it takes it out of a contemporary sound and makes it more traditional/gospel. I recommend 2, maximum 3 parts (and only in very specific sections to build dynamically), and try adding more people on the melody to beef it up!! 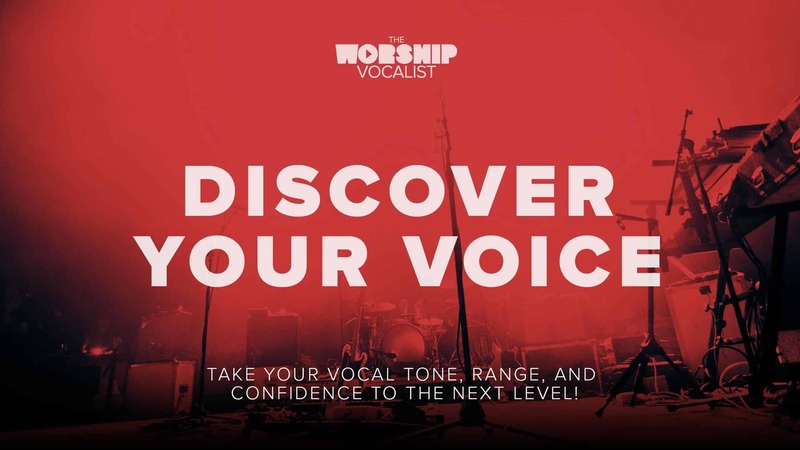 I’ll get into this in WAY more detail in the course… but for now, listen to some contemporary stuff (Hillsong, Bethel, Elevation, etc…) and you’ll hear the melody by far the most prominent, then usually 1 harmony part, sometimes another one to really build a section. Hope that helps for now!! Awesome! I look forward to it! Thank you for your input!